So, in case you haven’t noticed, today we have released Google AdWords campaign level reporting. 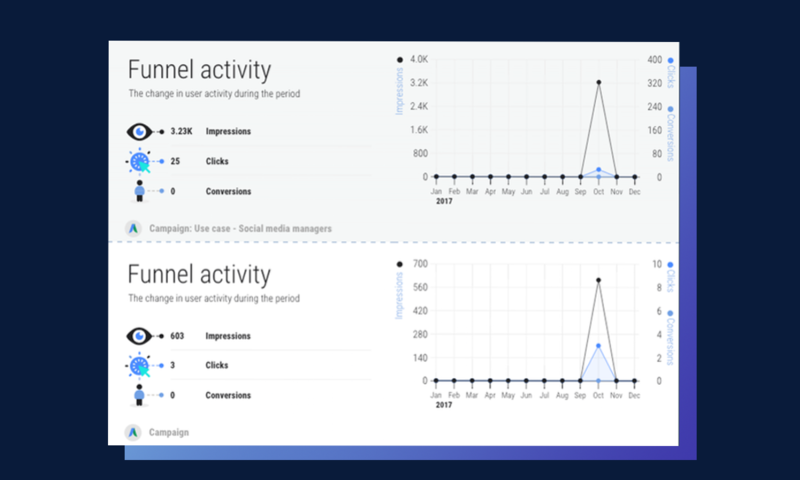 In the past weeks, we've released Facebook Ads Campaign level, Ad sets level and separate Ads level reporting. 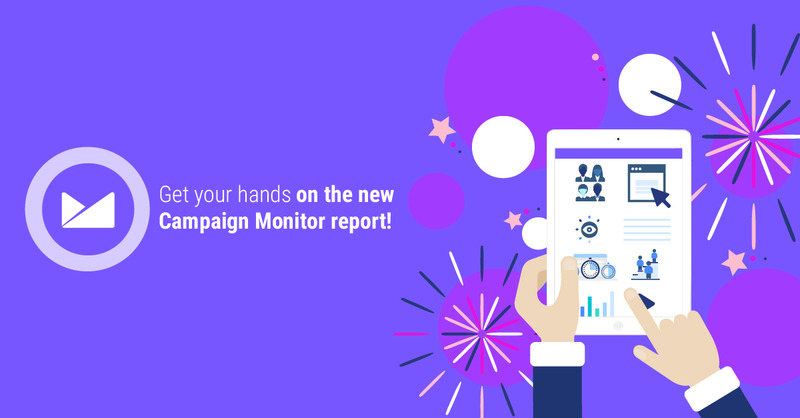 This new update will allow you to have a very clear understanding of how well your AdWords campaigns are performing. In just a few clicks you can check your Ad Campaign, Ad group or Ad performance. 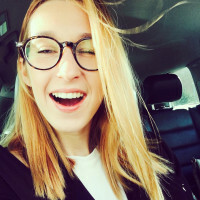 This was definitely what you've been waiting for if you are the master of A/B testing! 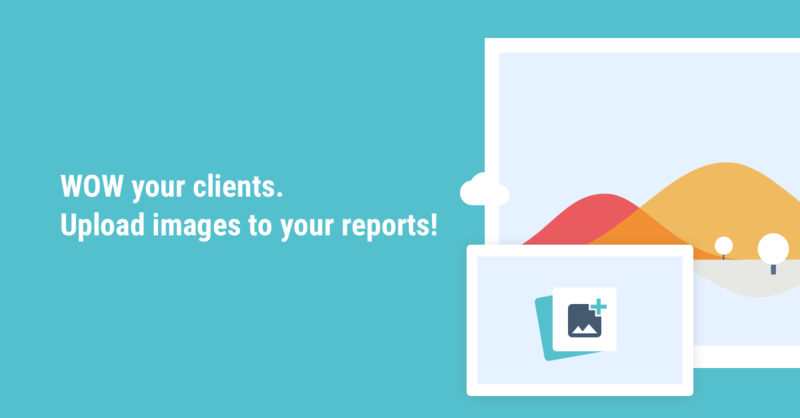 Wondering how you can use new AdWords reporting features? Here are our favorite use cases! Link clicks present the number of clicks on ad links to specified destinations or experiences. This metric is used for click optimization and CPA billing. Track how many impressions, clicks, and conversions your AdWords campaign receives, compare it and optimize it when needed. We use it to compare 2 ad groups for different age groups or geographical locations, to see where funnel is most effective. 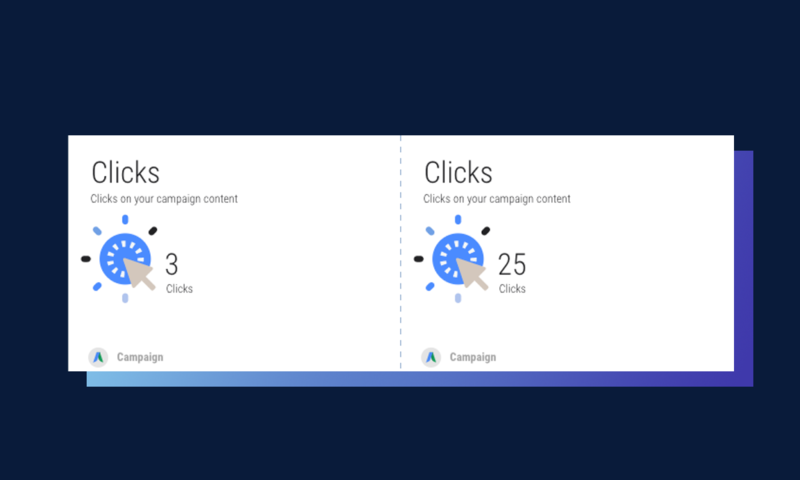 Top campaigns widget compares metrics like Clicks, Impressions, CTR, Conversions, All conversions, Conversion rate, Value, Cost and Status. We like using 'Top ad groups' in AdWords campaign overview report, to show which demographic segment performed best in comparison to the others. 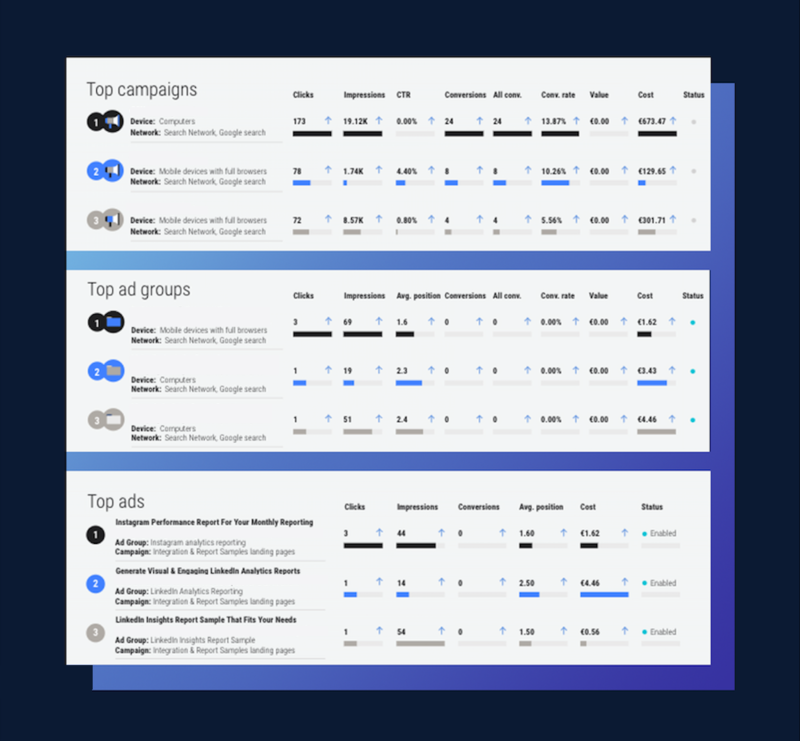 Similarly, using 'Top ads' widget in AdWords campaign (or Ad group report for that matter) is a great way to compare different ads within the same campaign, and determine which advert delivered most conversions. In addition, Top Ad Groups and Top Ads give you Average position metric, that describes how your ad typically ranks against other ads. This rank determines in which order ads appear on the page. Where to find this cool stuff? 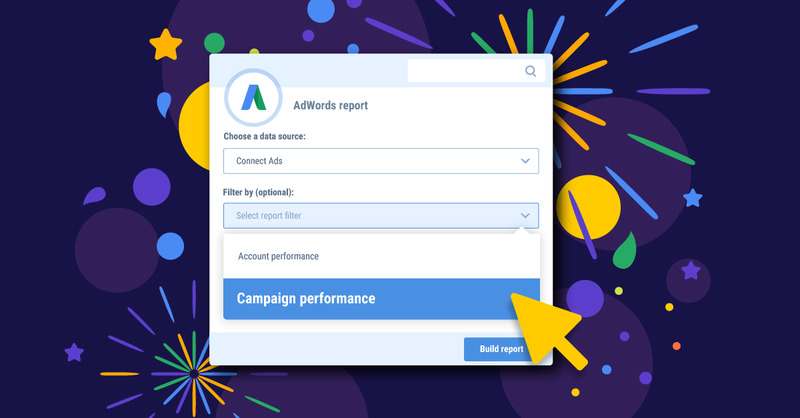 To compare your best performers in your AdWords campaigns, create a report choosing widgets that you need on the right sidebar or simply use a pre-made template. Less talking, let's get some action! 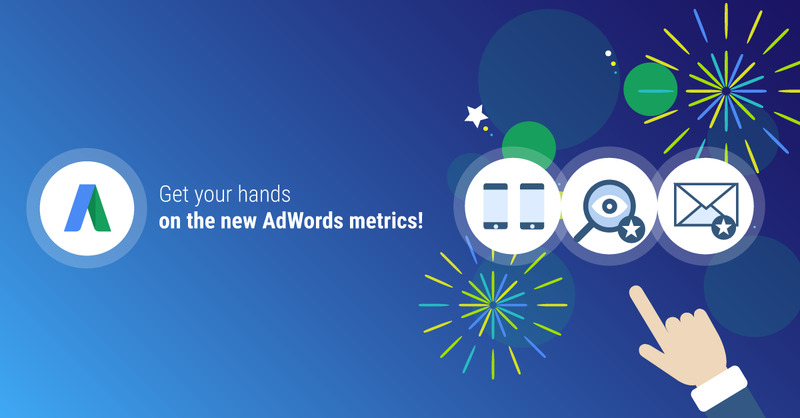 Wait no more and turn your Google PPC performance data into visual and easy to read reports. 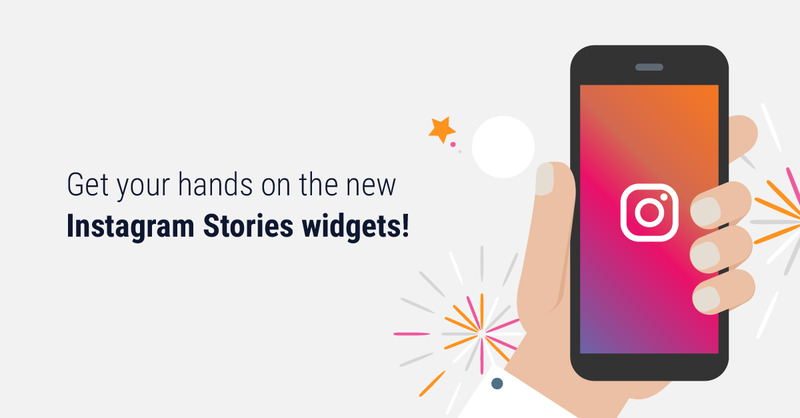 Use 200 pre-made widgets, as well as custom data fields and comments. So, ready to automate AdWords reporting today? We are here to help!